The definition of prophecy is two-fold – a prophecy, according to the Stanford Encyclopedia of Philosophy, contains one or both of the following: a foretelling of future events through supernatural means or the communication of divine will. (One does not always necessitate the other.) Within the universe of “Buffy the Vampire Slayer,” the nature of prophecy focuses on the former and raises interesting questions regarding the Buffyverse’s view of free will, determinism, and related themes. As we can see, all entities in the Buffyverse, regardless of their good or evil intentions, have access to writings by people and demons that used supernatural means to foretell future events, whether good or evil, with an extremely-high degree of accuracy. This infers that some unknown entity (perhaps God and/or The First on each side) knows what is most likely to occur – but not definitely occur – in the future, and various people and demons have had been able to use metaphysical processes to ascertain and communicate that knowledge. This fact is troubling in light of the age-old debate over free will versus determinism (religious or otherwise). Free will can be described as “the ability of agents to make choices free from certain kinds of constraints.” In the Buffyverse, are humans and demons merely predestined to act out prophecies, or do they choose to perform actions (or not to perform the actions) that will make prophecies come (or not come) to pass? 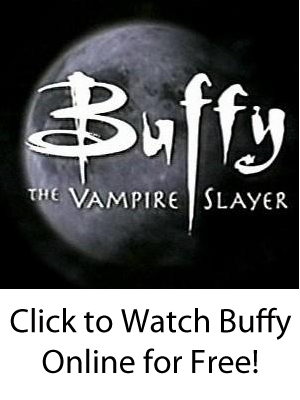 If the former is accurate, then there is no free will in “Buffy the Vampire Slayer” because our aforementioned entity (or entities) has already decided what will occur. If the latter is true, then free will is still a major determinate in this fictional universe. The best example, of course, is the second part of the Season 1 introduction. 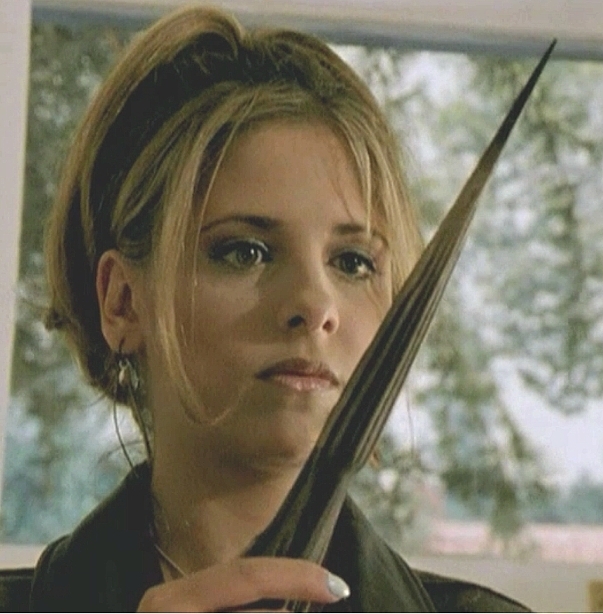 Buffy, along with her newly-assembled team of Scoobies, kills Luke, stops the Master from rising, and thereby prevents the Harvest from occurring. Prophecy – or, more accurately, the unknown source of that prophecy – does not constrain these active agents from preventing it from being fulfilled. In the end, this shows that Buffy Summers was not only a slayer and teenage girl – she was a prophet herself as well.